Cher has hinted she could be set for an appearance on RuPaul’s Drag Race. Last season, the drag TV juggernaut paid tribute to the gay icon with a musical challenge where the queens each sang live in a performance of Cher: The Unauthorized Rusical. 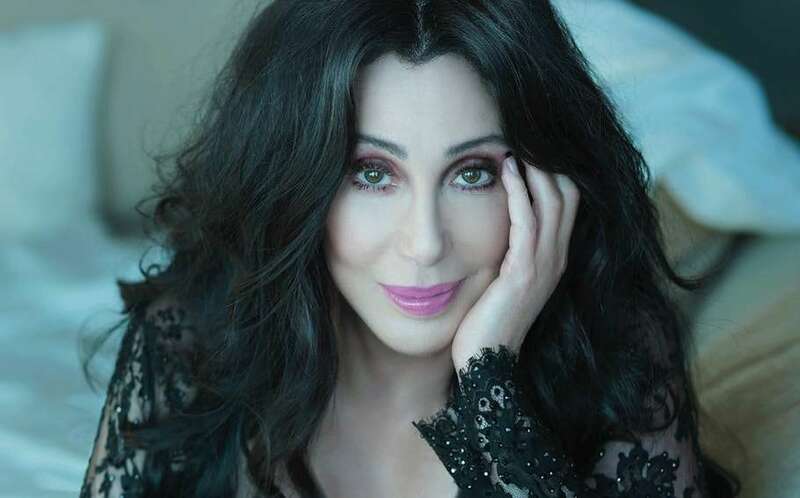 And in a new interview with Attitude magazine, Cher has teased that she’ll “probably” appear in an upcoming season of the show. “I think that’s… I think that’s probably going to be a surprise at some point,” she said. “I’ve known [RuPaul] for a long time. I loved his acting. “I was just at the [Sydney Gay and Lesbian Mardi Gras] parade and there were millions of Chers and we just had the best time,” she said. Later this month, Cher will be bringing her Here We Go Again Tour to arenas in Sydney, Melbourne, Brisbane, Newcastle, Adelaide and Perth. She’s set to perform at the Brisbane Entertainment Centre on September 28 and 29. 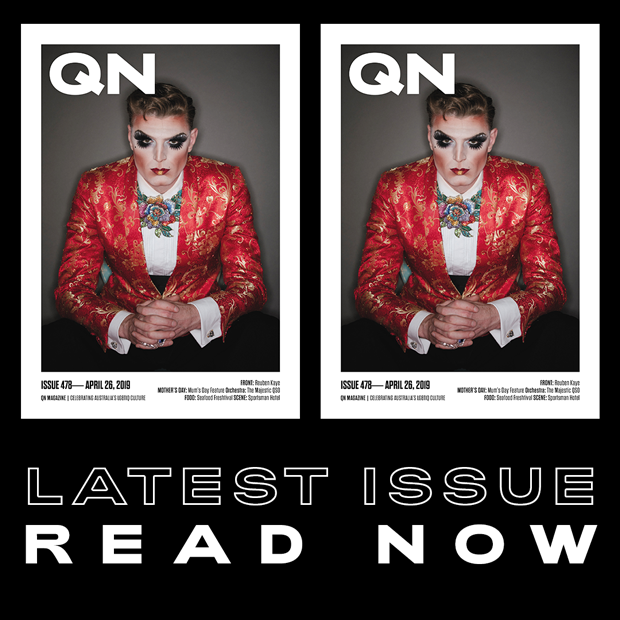 To celebrate Cher’s return to Queensland for the first time since her Living Proof Tour in 2005, QNews Magazine asked three Queensland drag stars to queen out and describe their favourite Cher eras.